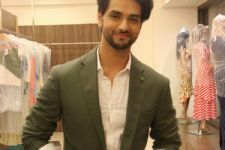 Back in June 2018, a show sporting a starry cast such as Shakti Arora, Drashti Dhami, Aditi Sharma, and Abhinav Shukla came on-air, and the next thing we remember Silsila Badalte Rishton Ka went on to become one of the most popular shows on the block. In an era of supernatural thrillers dominating the space, not only was Silsila a breath of fresh air but also presented an amazing and bold concept too. However, the show never quite picked up on the rating charts over time. The situation became worse with the departure of Drashti from the show as her character was killed off. 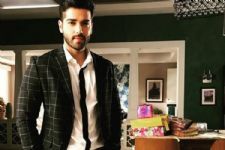 From going off-air to only airing on Voot to re-airing on Colors, the show certainly has had a journey of sorts. And this journey is now all set to end as Silsila Badalte Rishton Ka is officially going off-air completely. We certainly will miss the show, and you? THIS actress to EXIT Kullfi Kumarr Bajewala; Wraps-up shoot! Malvika Raaj REVEALS all about her UPCOMING movie!